If you feel you haven’t seen enough of Grip Games’ manic multiplayer platform game, Atomic Ninjas, then perhaps you’ll enjoy meeting its dangerous cast. 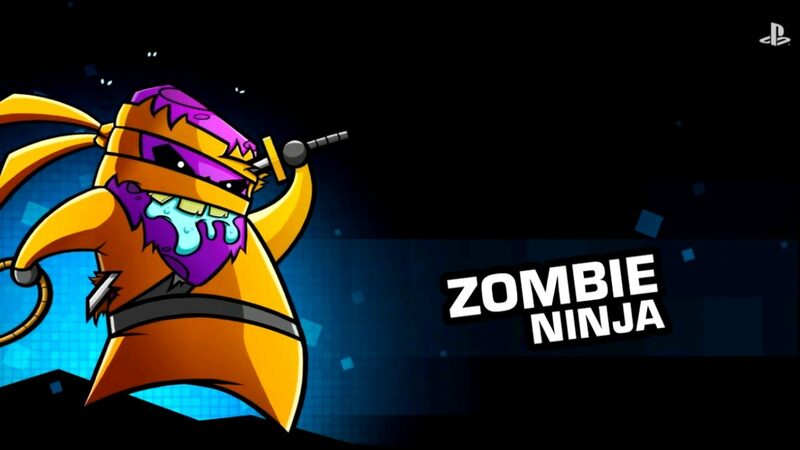 The trailer, which you can view below, introduces us to the Rogue Ninja, The Very Last Samurai, Sergei the Ninja, Masked Ninja (which immediately makes me think of South Park‘s Kenny), Psycho Ninja, Old Monk and, because society just can’t get enough of the undead, Zombie Ninja. 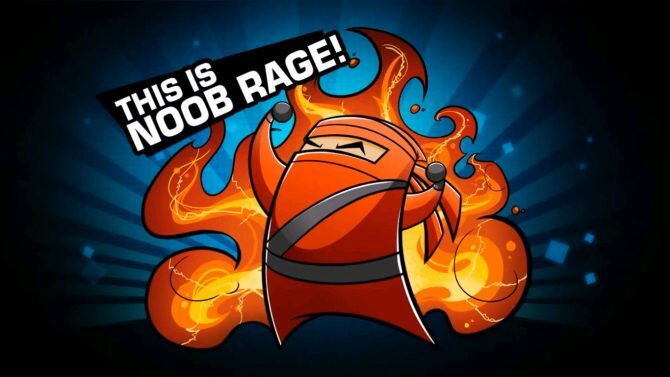 The ninja can use anything at their disposal to dispose of their enemies–even “Noob Rage”–and it’ll be interesting to see what other unique skills each character brings to the table. 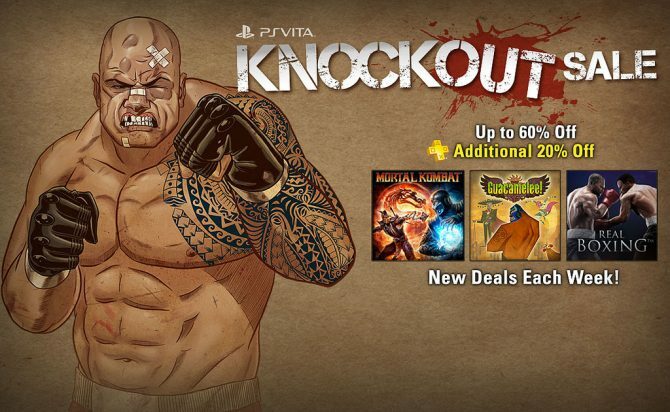 Atomic Ninjas is available in Europe now and will be available in North America next week on October 8th, for the PS3 and PS Vita. 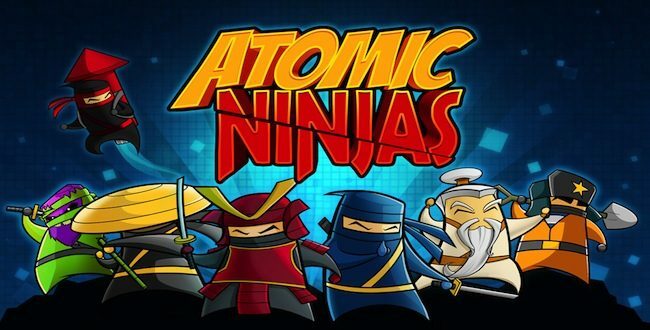 For more on the game, check out the Atomic Ninjas website.